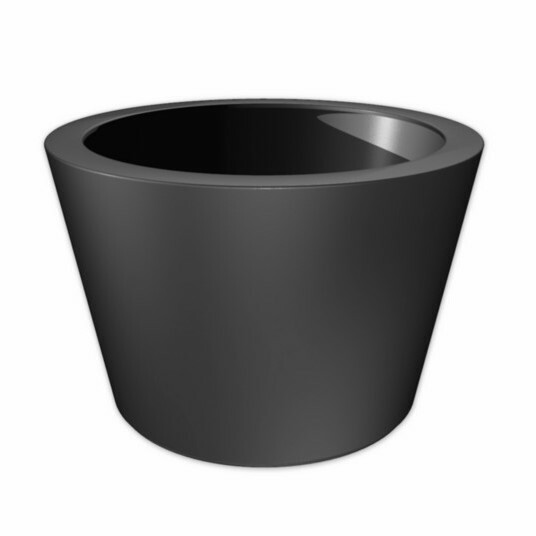 What is Pots2Go you wonder.... 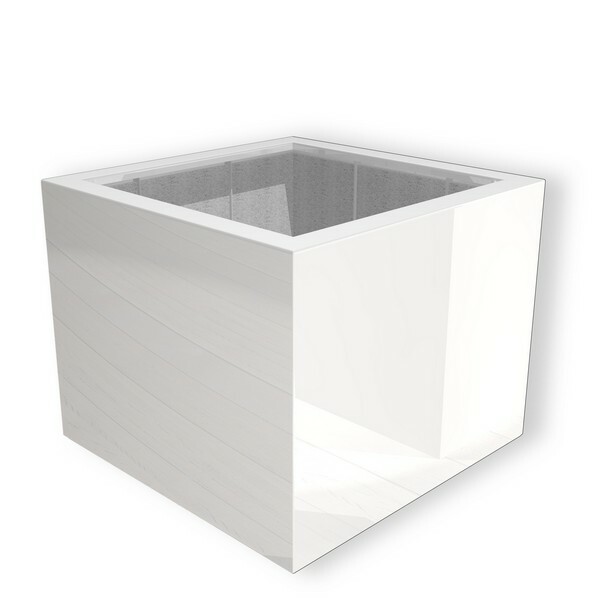 It's our new speedy range of planters that we can have to you in just 7 days! 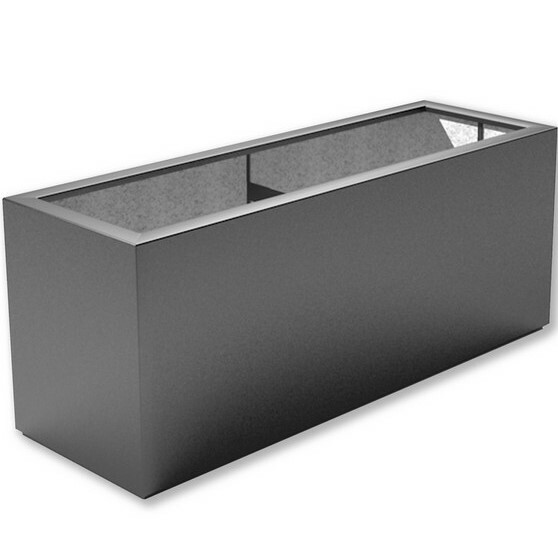 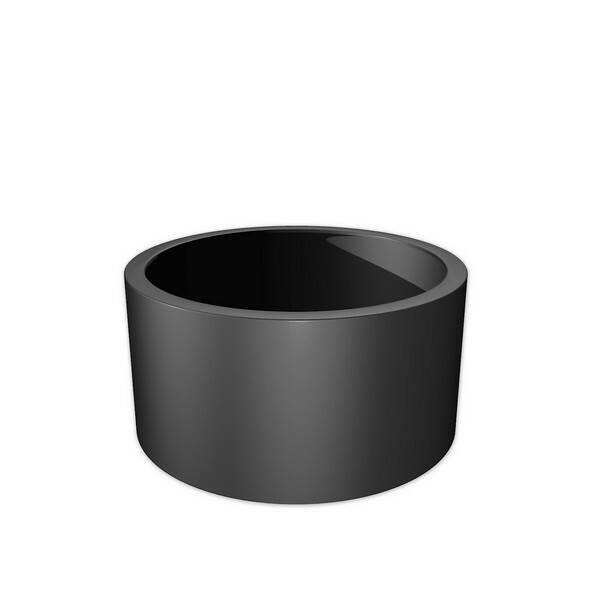 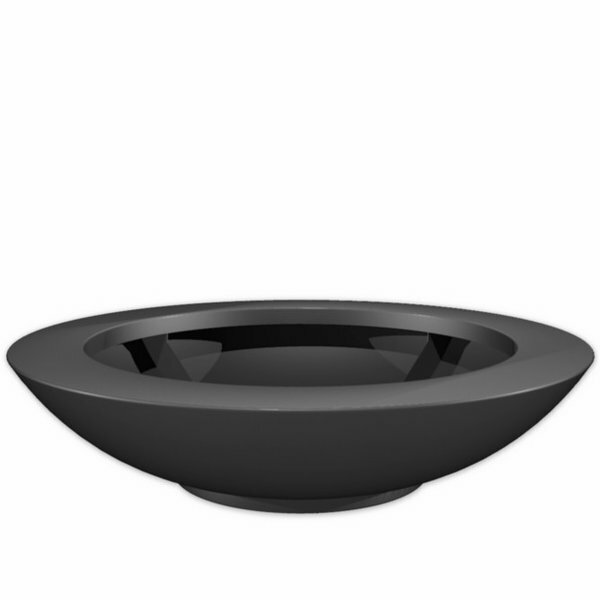 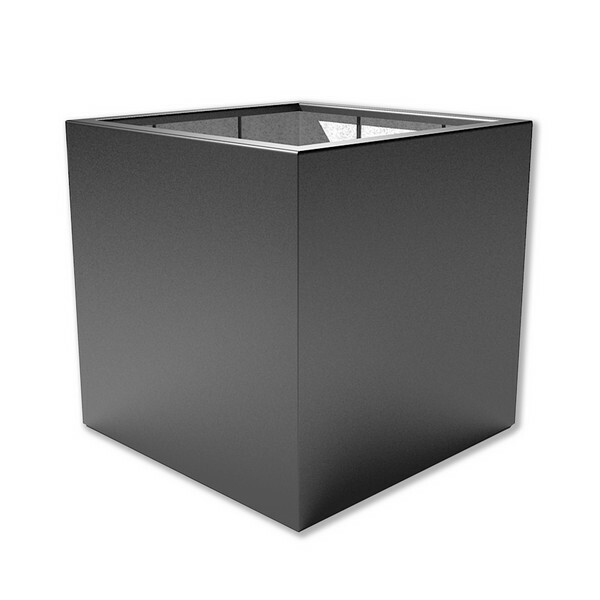 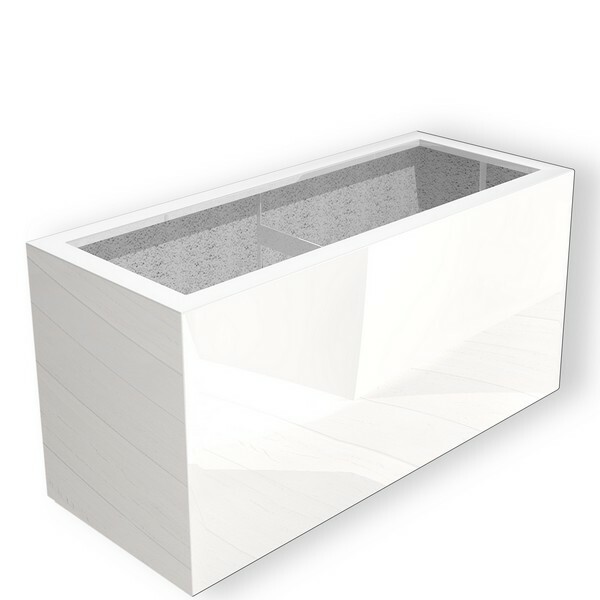 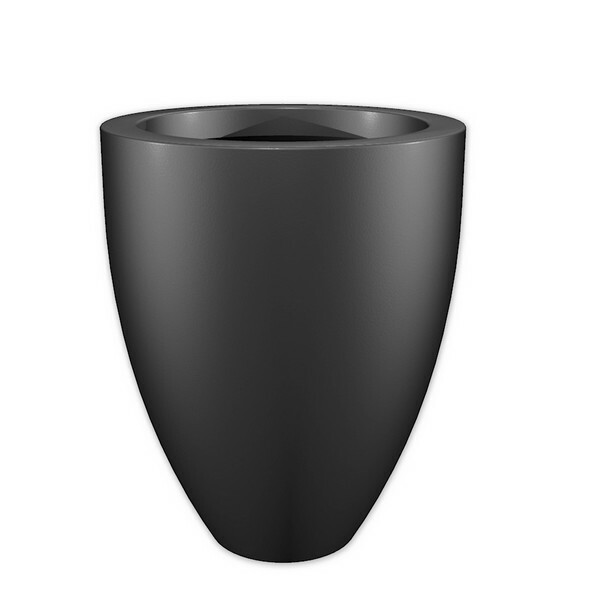 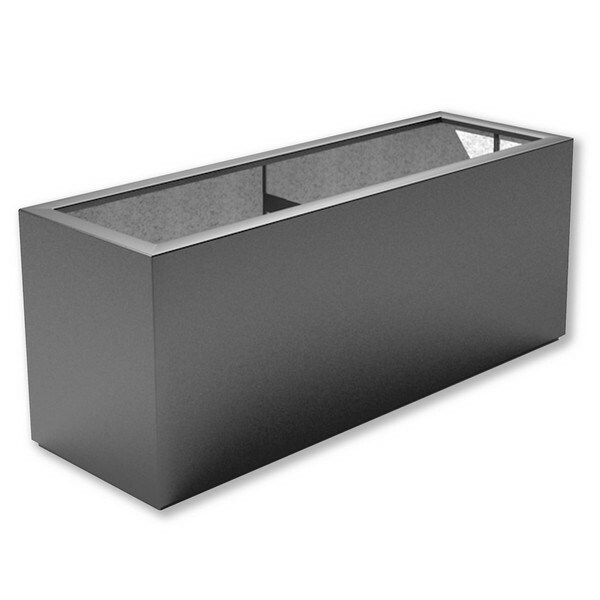 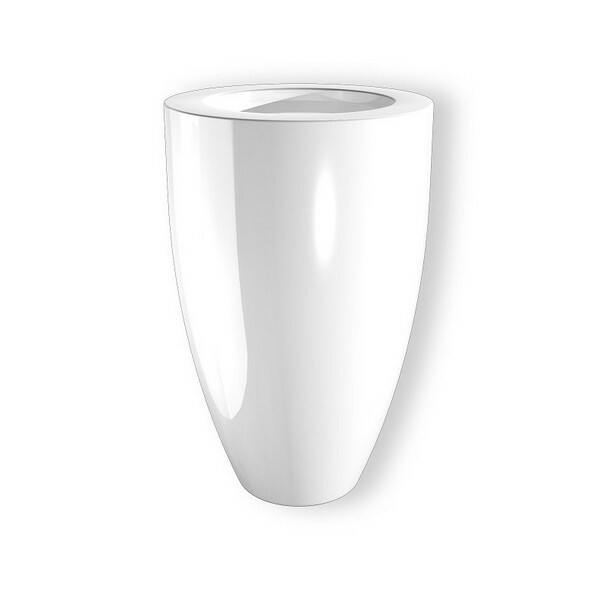 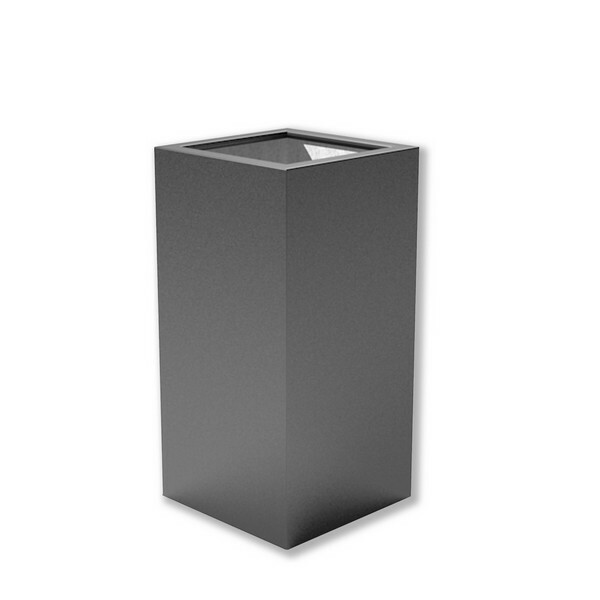 Made from Fibreglass and available in 6 stylish RAL colours, these planters are a no brainer! 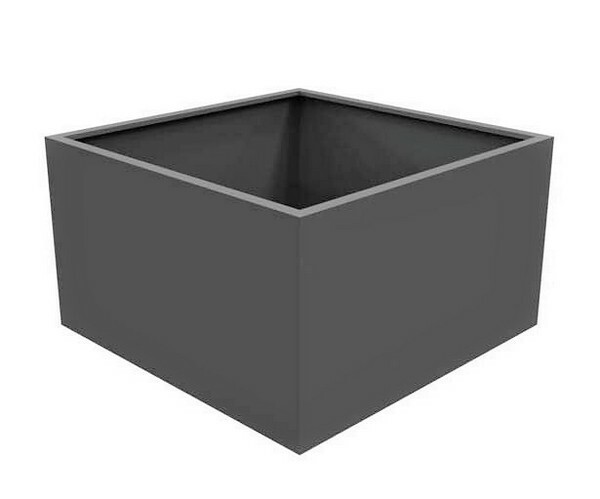 *Whilst we will try our best to get our planters to you in 7 days, if non standard colours are needed, please allow anything up to 6 weeks to have these bespoke made for you. 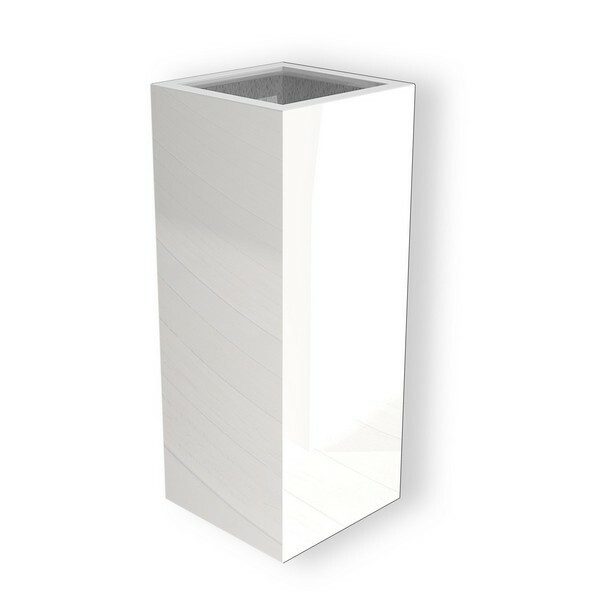 Any other questions, please give us a call on 01903 774774.